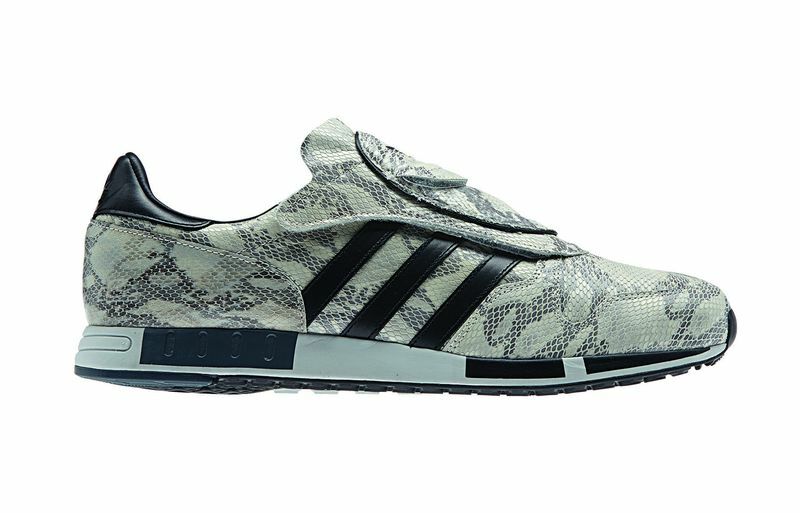 For F/W 2014, adidas Originals continues its legacy of bringing style to the streets with the Snake Lux pack. 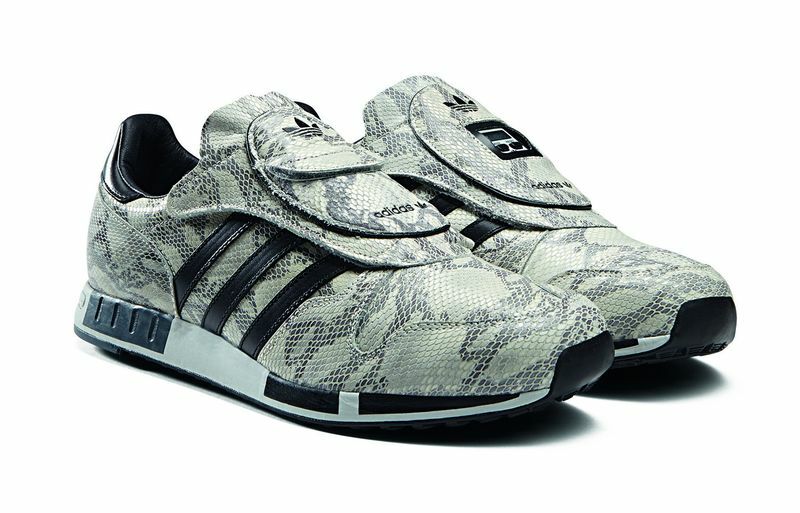 Taking three classic silhouettes in the Micropacer, Top Ten Hi and EQT Running Cushion, the shoes get a hit of high fashion with luxurious Italian snakeskin details throughout and contrasting mesh accents. 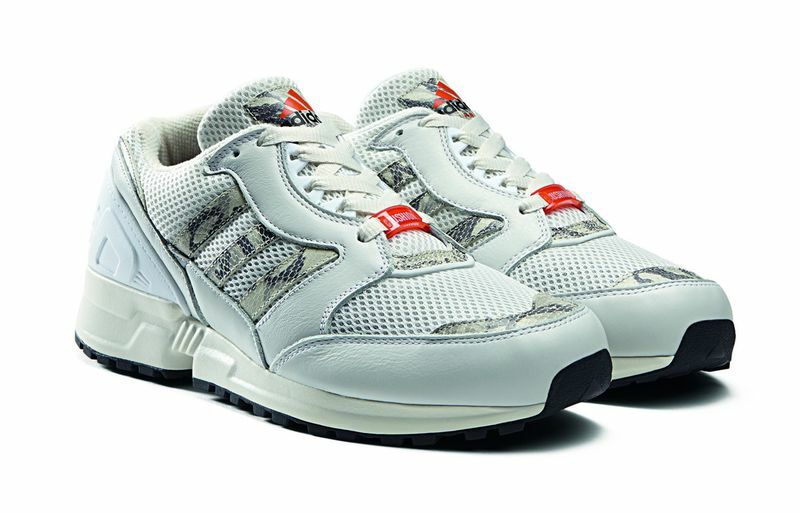 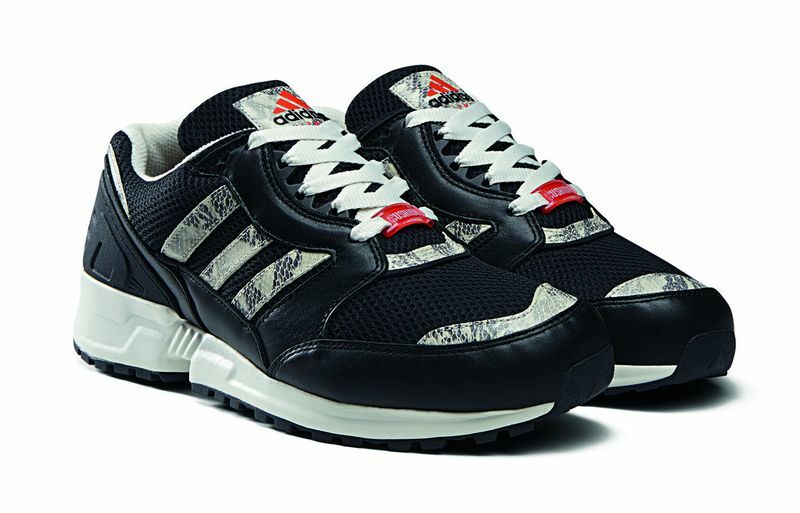 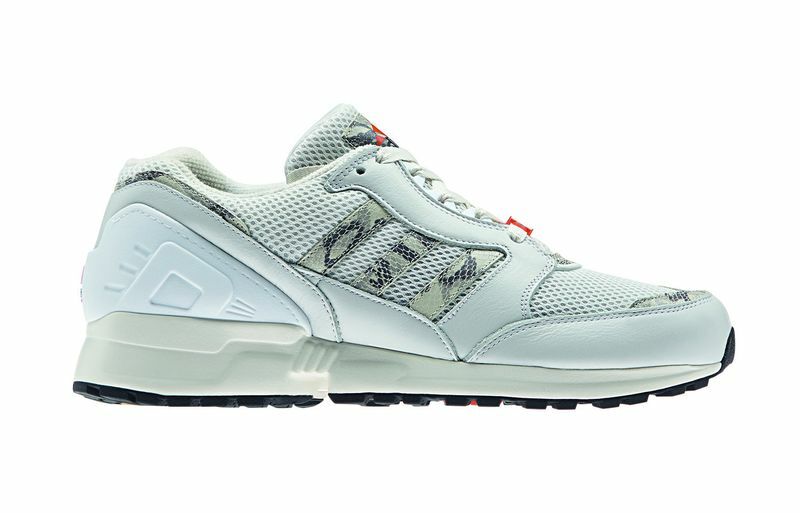 Each model comes in two colourways and is built to perform as well as turn heads with all their original tech in full. 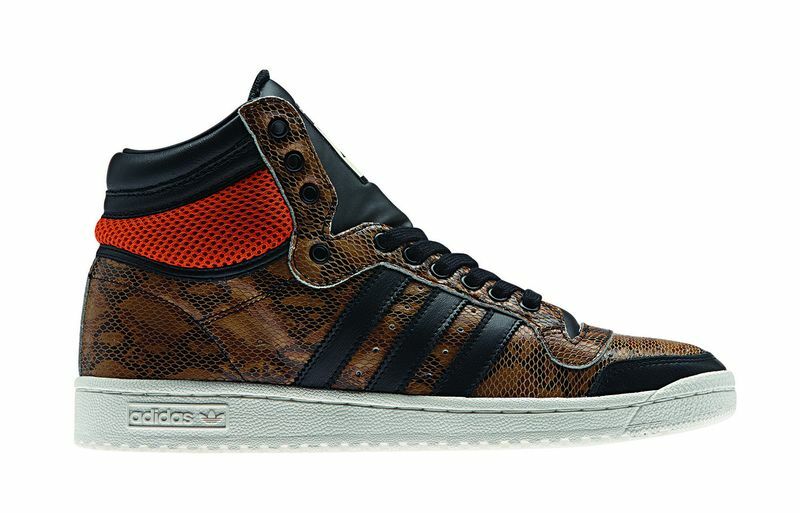 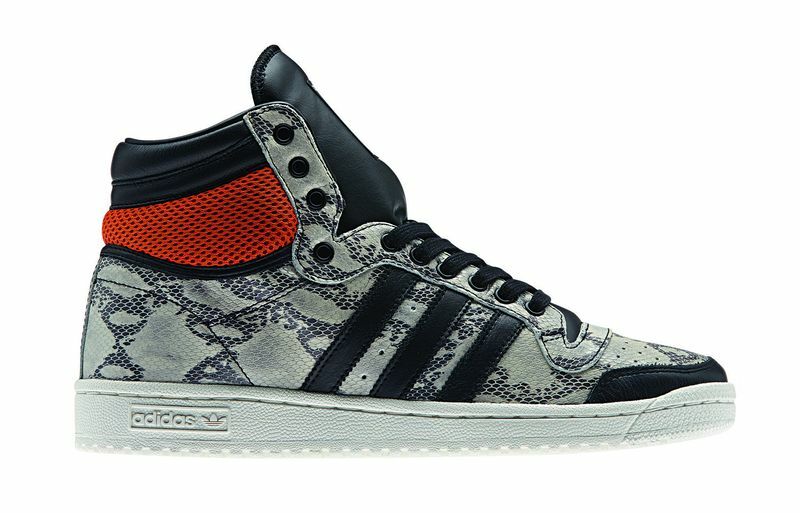 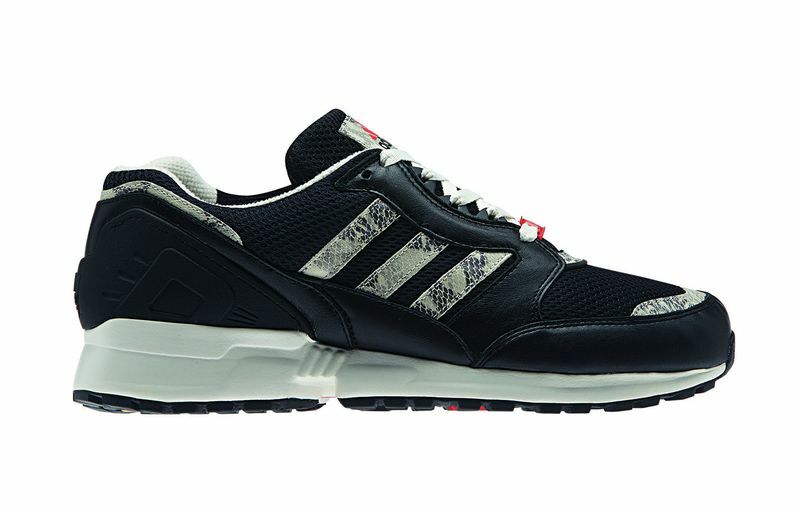 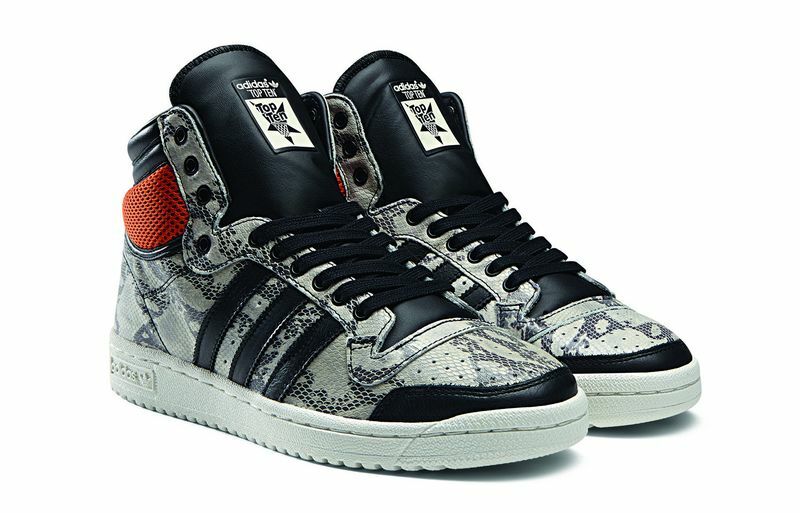 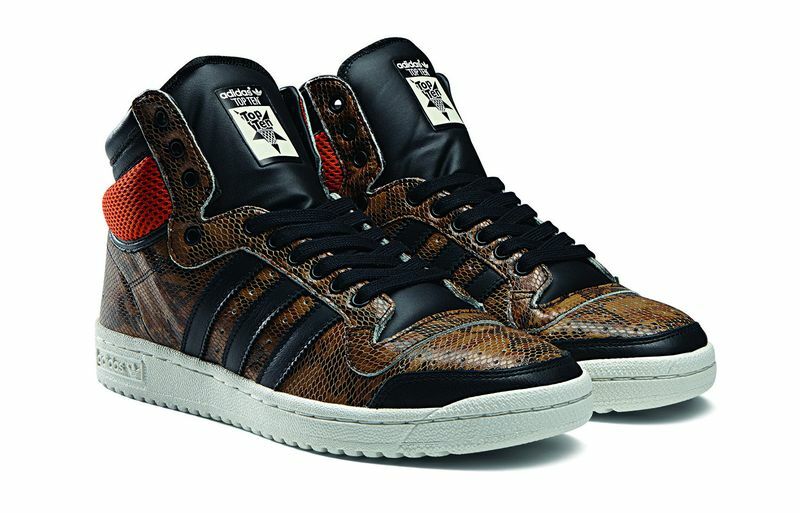 In the true spirit of adidas Originals, the Snake Lux pack offers luxurious style that doesn’t sacrifice its standards.